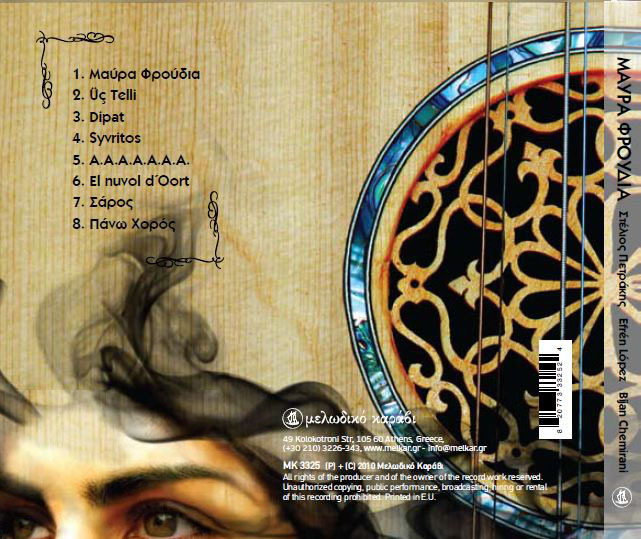 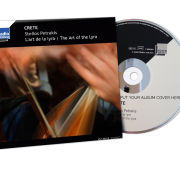 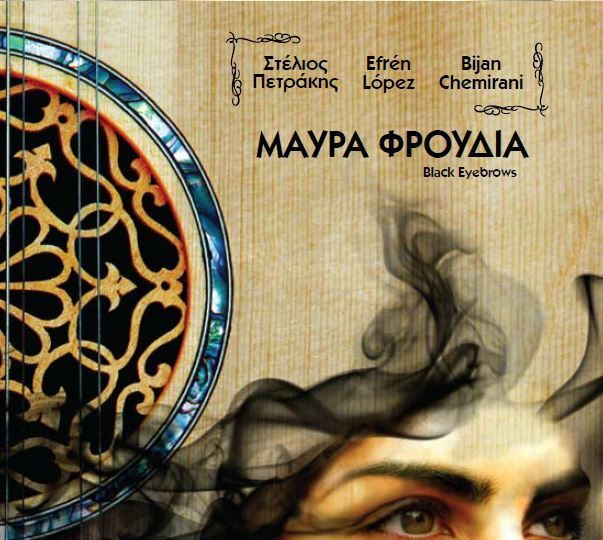 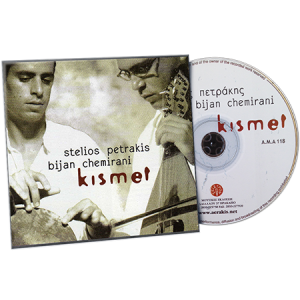 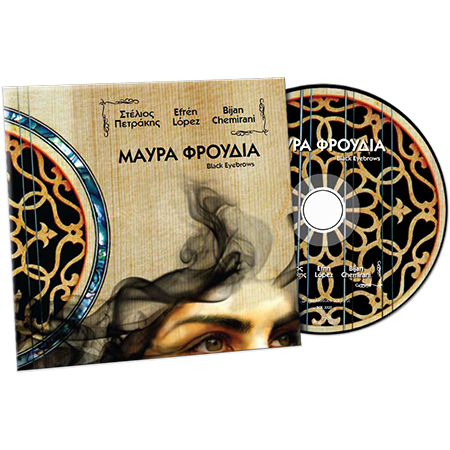 The cd is a musical meeting between three young musicians who compose and perform their music, which is being influenced from various local musical genres of the Mediterranean area, where they all come from. 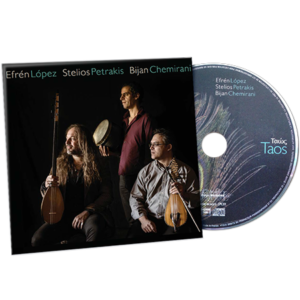 The trio project is based on the musical and personal relationship of the three musicians who have many common things to share, and it’s the first time that they all meet and play. 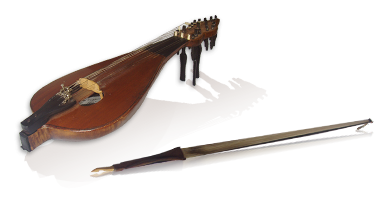 By using musical instruments that belong to various traditional music genres, the influence from all these local idioms is obvious: Music of Crete – Greece, Early music, Music of Iran, Turkey, Armenia, Azerbaijan, Afghanistan, Spain, France.